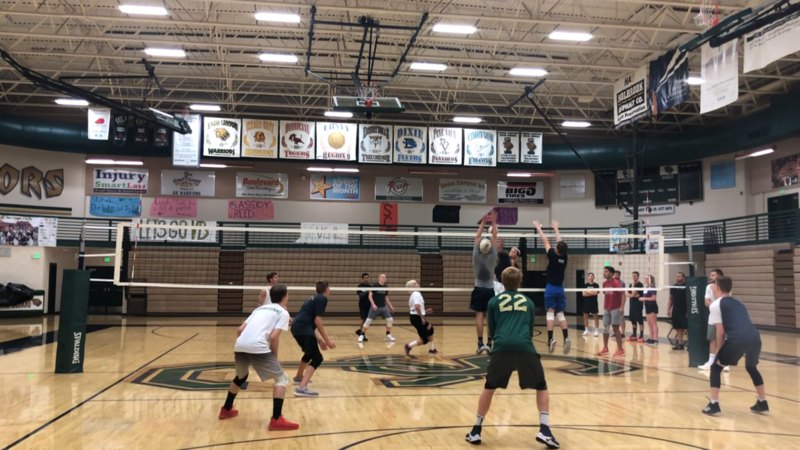 In less than a month our guys are shaping up to be pretty solid volleyball players. We are really excited about this group of guys. We may only have two seniors, but between our sophomores, freshmen, and even 8th graders our future is looking very bright! We will assess talent during these times to determine our JV/Varsity rosters. 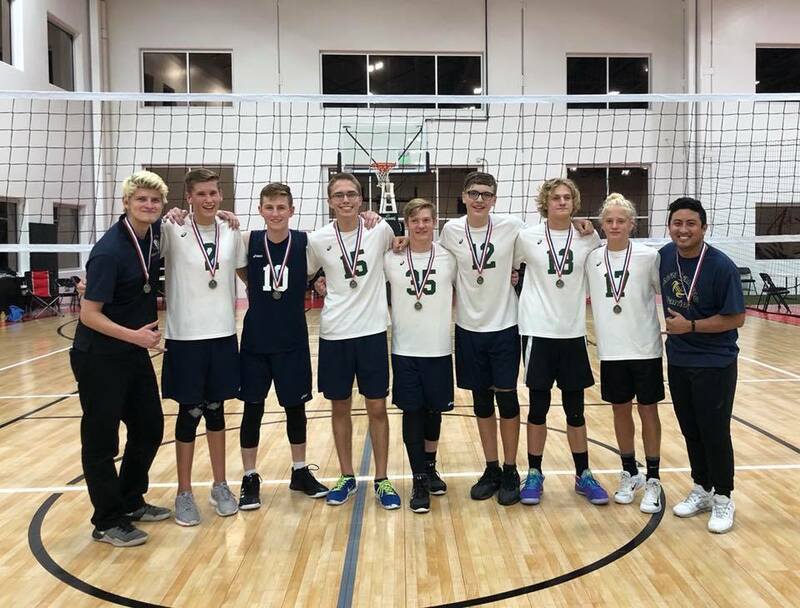 As allowed by the UBVA, 8th & 9th graders can be allowed on JV/Varsity rosters & participate in state tournament competition. We accept athletes from all schools. Haven't registered yet? Go to our Spring Season Registration Page! There will be an informational meeting on Monday for all interested athletes attending SCHS! 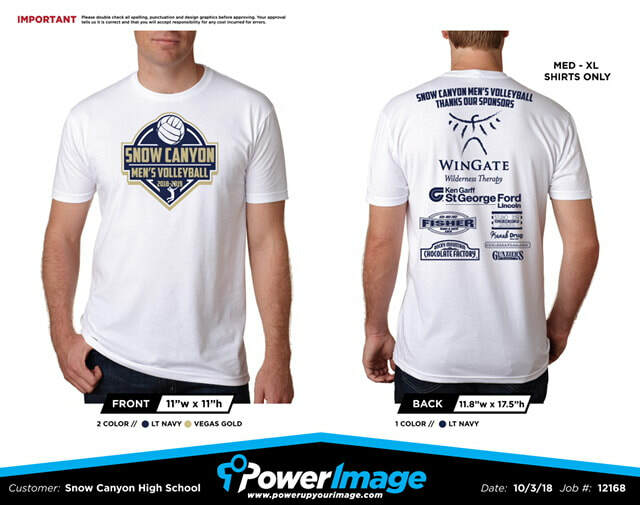 There will be sign-ups at Snow Canyon Middle School sometime next week so stay tuned. Do you attend another school and would like to join our club? ​Contact Coach Martinez @ donovan.martinez@washk12.org for more information! We'd like to thank all our athletes and families for a very successful fall/winter season. We are proud of the improvement in all of our athletes! We are now on break until we resume with high school season. Please stay tuned for spring high school season updates. We are looking to begin in March and will be competing with Desert Hills and we are tentatively scheduled to host a tournament in April. Enjoy the break! We apologize, but due to a scheduling conflict, practice tonight is cancelled. We will just plan on attending the tournament this Saturday. Tournament information was sent out earlier today. 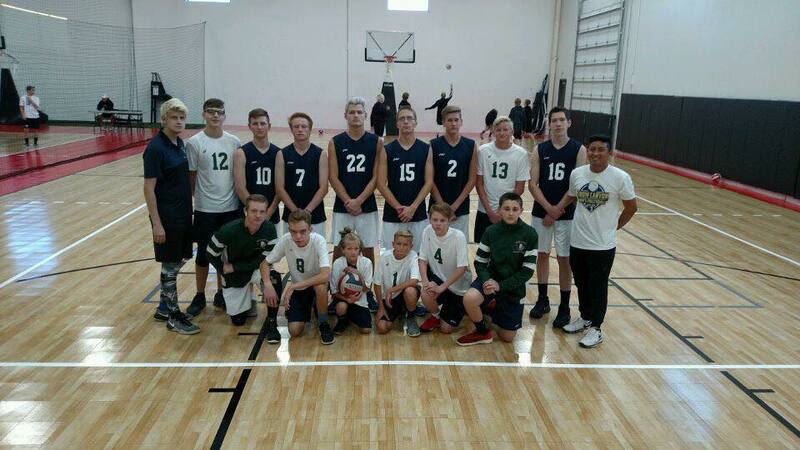 Snow Canyon defeats Mountain Peak-Green 2-0 to win the championship and take 1st in the UBVA AAU Monster Match Tournament! 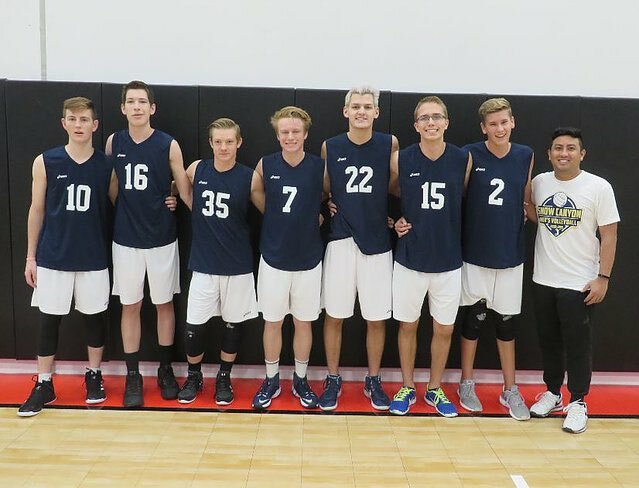 Our Warriors finished pool play with a 4-2 record and swept their three tournament matches to finish with a 10-2 record on the day. Congratulations boys on a job well done! Polynesian BBQ Plate Fundraiser Tonite! Come & support our club by purchasing your dinner at our tent tonight at our Snow Canyon FB Senior Nite vs Hurricane! We will be right outside the FB Stadium. Bring a friend! Congratulations to these guys for competing in their first tournament of the season! Both teams lost in their bracket semifinals, but were competitive throughout the whole tournament. We are proud of all of your efforts! Practice resumes on Wednesday 10/17 at regular scheduled times. T-Shirt Orders are DUE today! If you have not turned in your order to coach, please make sure to do so by the end of the day! The cost is $15/shirt (+$2 for XXL and up).